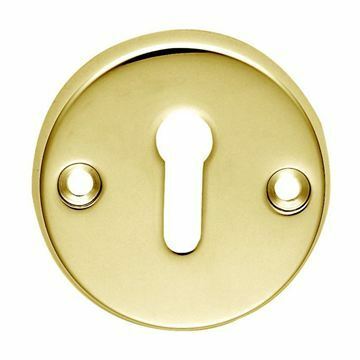 THIS ITEM HAS BEEN DIS-CONTINUED!! The Porcelain lever on rose. 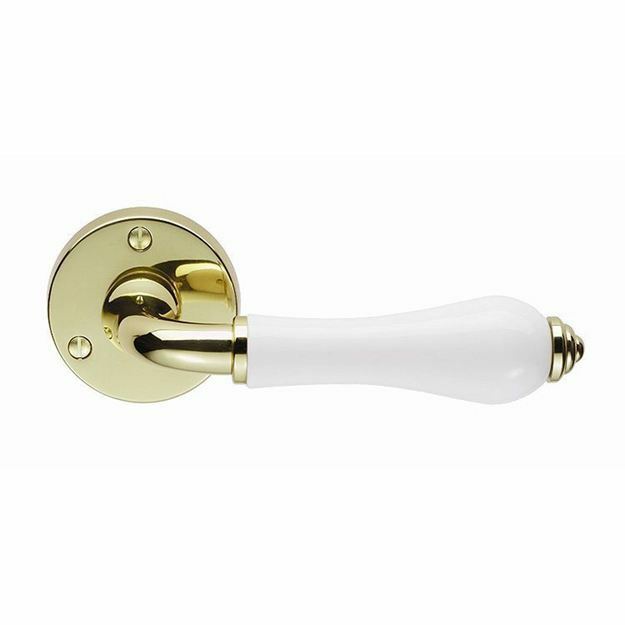 A high quality handle comprised of hot forged solid brass components with porcelain lever. Part of the Porcelain range by Carlisle Brass. 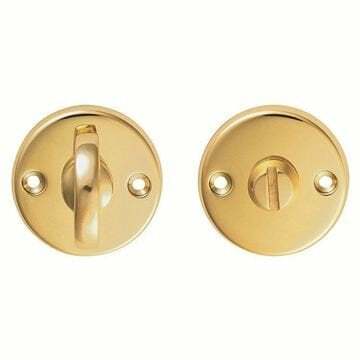 Use with quality tubular latch.